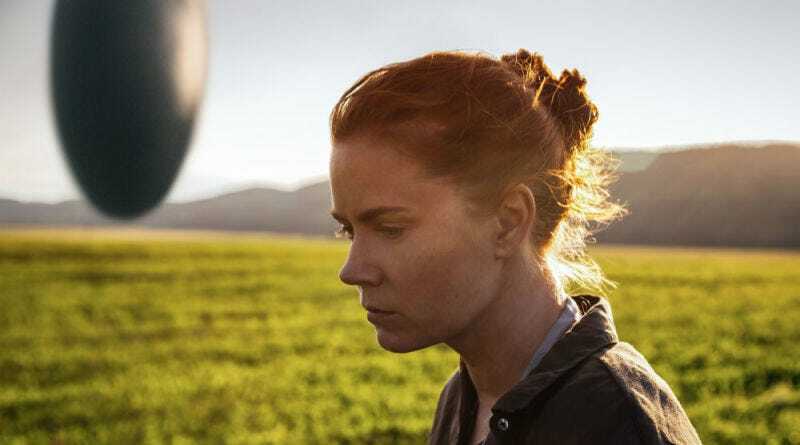 One of the many marvelous things about Arrival is the way Eric Heisserer adapted Ted Chiang’s short story, “Story of Your Life,” into a script that stayed true to Chiang’s work while adding new, cinematic elements to the story. Now the Oscar-nominated Heisserer is taking on another film in the scifi genre. Actor Michael Peña (The Martian, Ant-Man, the upcoming A Wrinkle in Time) has signed on to play the protagonist, with Ben Young (Hounds of Love) directing. It’ll be interesting to see how Heisserer, whose other credits include Lights Out and the 2011 The Thing, shapes what sounds like a highly sinister portrayal of extraterrestrials in Extinction. His co-scripters are Spenser Cohen (Roland Emmerich’s upcoming Moonfall) and Brad Caleb Kane (TV’s Black Sails).